I’ve got to the ripe old age of late 30-something and have never stayed at a youth hostel, until now. They even let slightly less youthful people stay too! With my three peaks challenge planned I was looking for somewhere to stay the night before that wouldn’t break the bank. 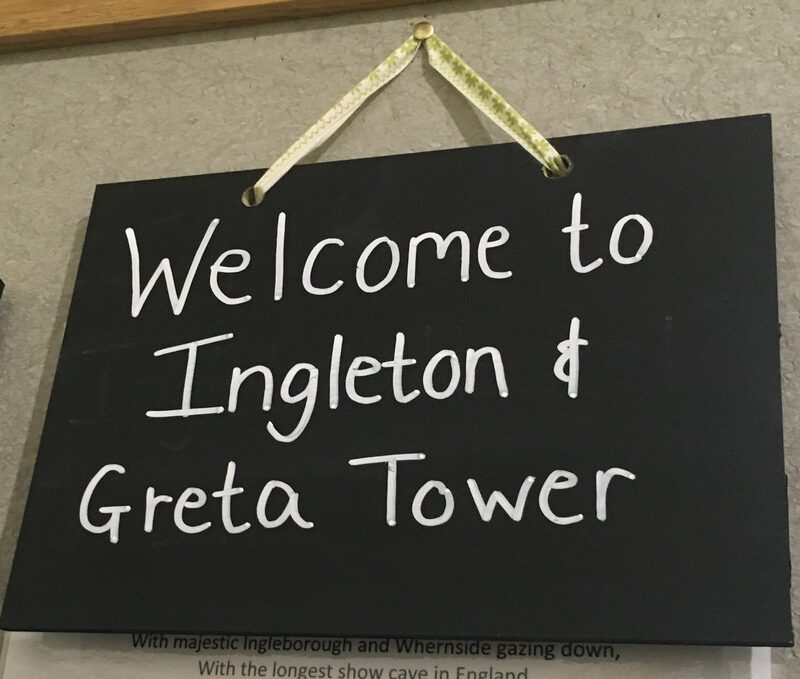 Me and my friend booked into the Youth hostel at Ingleton, into a shared dormitory. It meant we would be sharing with strangers but was the cheaper option for us. 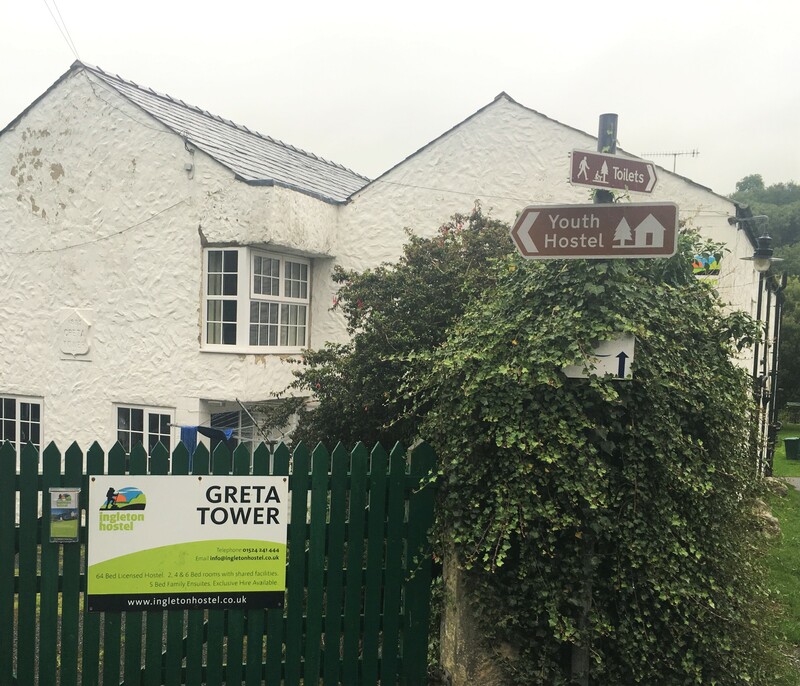 Greta Tower is right in the centre of Ingleton and easy to find, the outside is pleasant and in the distance, you can hear sounds of the waterfall. Our room was clean and I opted for the top bunk! You make your own bed and then strip it in the morning and take down your linen back to reception. I was a bit worried about how I would do this with our early 5am start but more of that later. 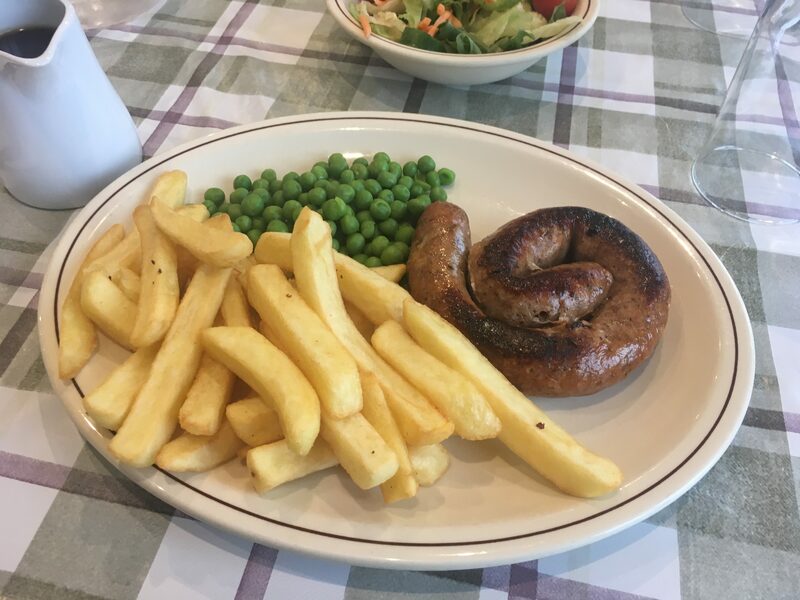 We ordered an evening meal at reception which was great value at £7.50 for a generous portion of sausage, chips, peas and gravy. The staff were lovely and couldn’t do enough for us and we had a pleasant meal in the dining room. Our plan was get up early to be able to do the Yorkshire three peaks challenge, leaving the hostel at about 5.30am. We opted for the early ‘3 peaks’ breakfast which is a sausage and bacon sandwich made up for you and a choice of cereals, yoghurt and toast. I can’t eat so early in the morning but I was grateful at the top of Pen-y-Ghent, stood in howling wind and rain that I had my breakfast sandwich! A cold sandwich never tasted so good. My bed was comfortable but I couldn’t sleep. It was no fault of the hostel but we had a snoring companion in our room and I was kicking myself I didn’t buy the ear plugs that were being sold on reception. That, and the anticipation of our challenge and being anxious that the alarm wouldn’t go off, kept me awake. I was up for about 4.30am. I managed to strip my bed without waking anyone, our companion snored through it and I didn’t fall off the top bunk! The hostel was clean and comfortable and the staff were great, so I would consider this option on future adventures. Next time I would take some ear plugs or spend a bit more on a private room. Coming soon find out how I got on with my Three Peaks Challenge! 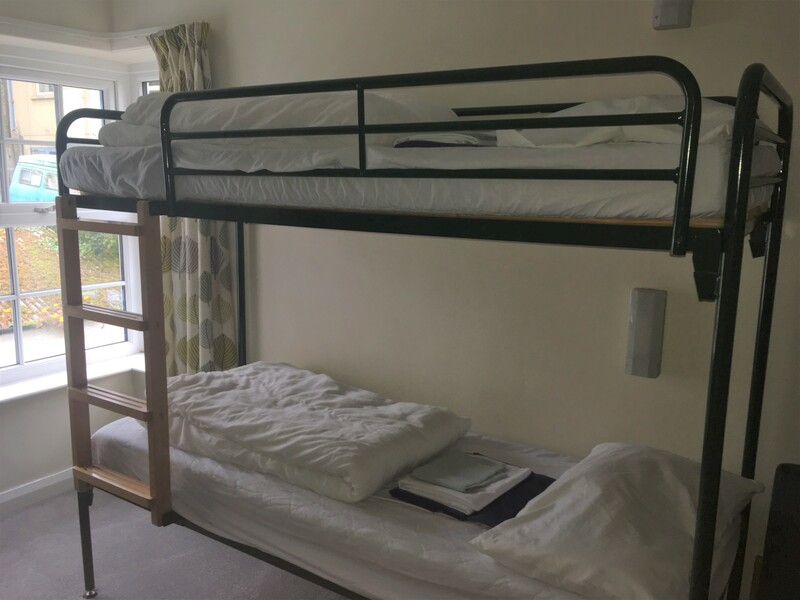 Have you ever stayed in a youth hostel? All views are honest and my own and I’ve received no incentive to write this.